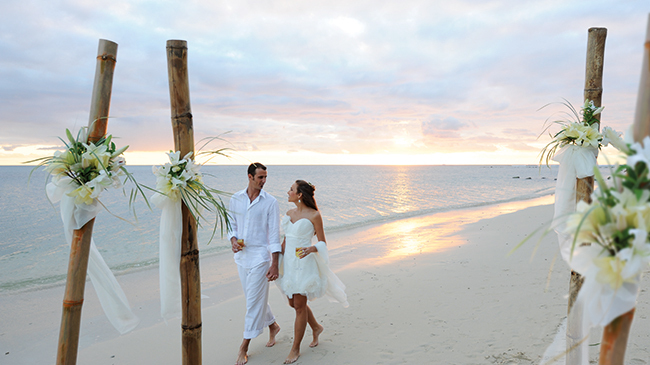 Has getting hitched at the seaside long been a part of your fantasies? We don’t blame you. 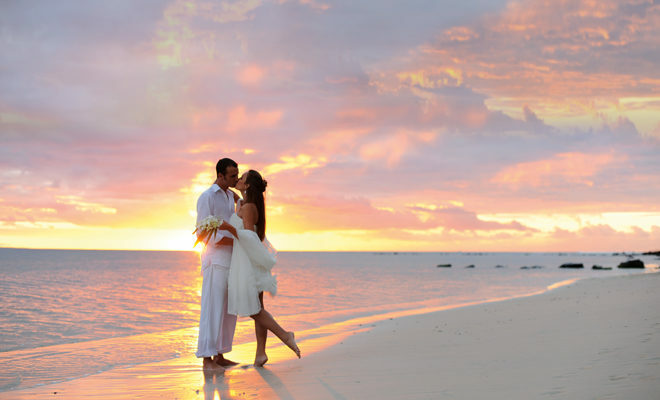 With the wealth of gasp-inducing beaches that the globe has to offer, it would be hard not to choose one of them as the backdrop for your big day. Here, we introduce you to the five we love most. This chic lodge rests on Saldanha Bay’s raw and untouched shoreline. With its nautical theme and white-washed furnishings, it conjures up reveries of sailing across the seas with your beloved. 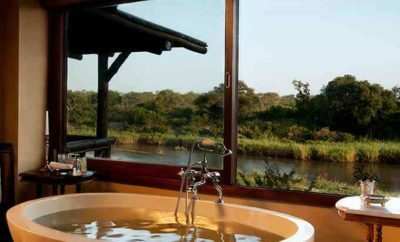 The lodge boasts two recently renovated spaces, namely Babeta’s Hall and Henry’s Courtyard, for you to choose from. Should you wish to bask in the refreshing atmosphere of the beach during winter, you’ll be offered discounted rates on accommodation, use of the Blue Bay Café Restaurant and your ceremony. What’s not to love about that? Imagine being perched at the edge a cliff with the roaring ocean below you as you indulge in a gourmet dinner whipped up by a Michelin Star-trained chef? The Taittinger Terrace Oyster and Champagne Bar at Sunset MonaLisa is an old hand at bringing this one-of-a-kind experience to life. 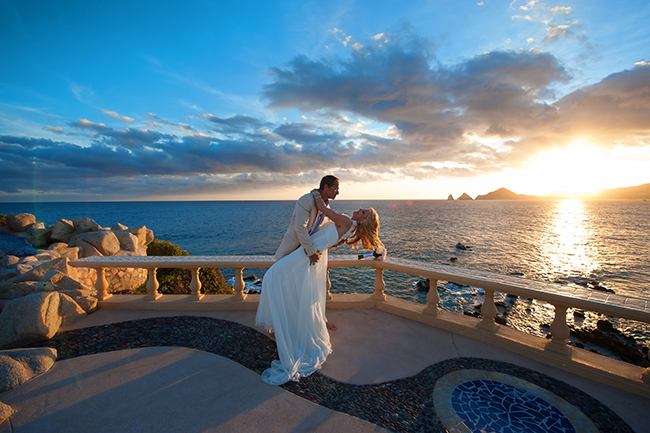 The exclusive venue in the coastal city of Los Cabos looks out on to the internationally recognised Arch at Land’s End and flaunts nine terraces for you to celebrate your nuptials. It comes as no surprise that the venue hosts more than 100 weddings each year. The quaint town of Estepona, based in the Malaga region, is home to this enchanting hotel. Given it’s regal and elegant Andalusian architecture, the hotel couldn’t have been more aptly named. You’ll be transported to a bygone era where you can embody your alter-ego queen. 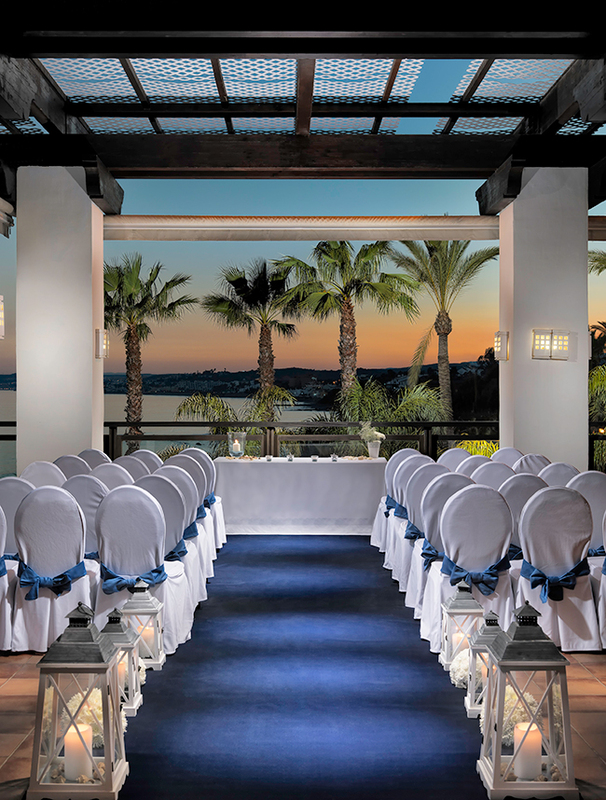 The venue’s cosy ceremony balcony overlooks the sea of Costa del Sol while the Thalassa Bar & Restaurant is home to a contemporary reception area with floor-to-ceiling windows that present a vista of luscious palm trees and manicured hedges. 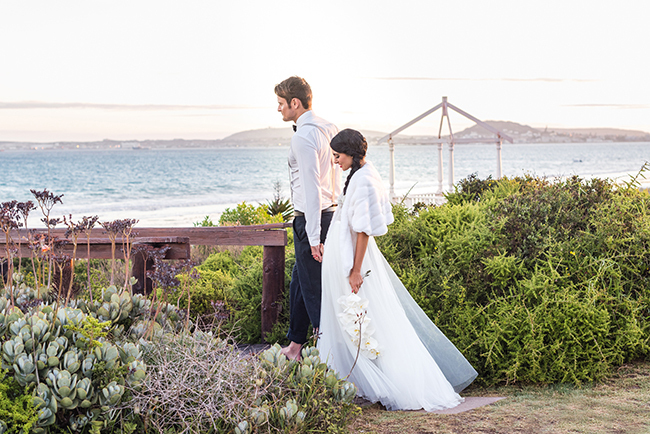 A stone’s throw from Byron Bay, Barefoot at Broken Head is an unspoilt beach hidden from suburban infrastructure, making it an irresistible sanctuary at which to say your vows. After the ceremony, you and your guests can make your way over sugar-white sand dunes to reach Broken Head, a guest house reminiscent of the heavenly island of Bali. The venue takes care of your every need, with a marquee, insurance and a honeymoon suite all included in their packages. In conjunction with Byron Bay Weddings, they also provide co-ordination and catering.